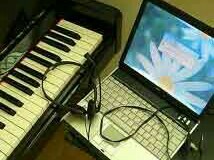 Instructions offered in piano, violin, viola, cello, flute, clarinet, saxophone, trumpet, guitar and voice. Our dedicated and accomplished faculty offers individualized curriculum based on goals and style of learning to each student. Free student recital each semester. Lessons are available during the school year, 34 weeks (17 weeks per semester) and also during the summer. Register at any time! Tuition is pro-rated for the number of weeks remaining in the semester. Students are trained in every aspect of staging a musical theatre production. While rehearsing for the show, students learn musical numbers, choreography, acting technique, characterization, improv, mime, and much more! Students will go through the audition process and everyone will be cast in an appropriate role chosen to stretch, challenge, and showcase their individual unique talents. 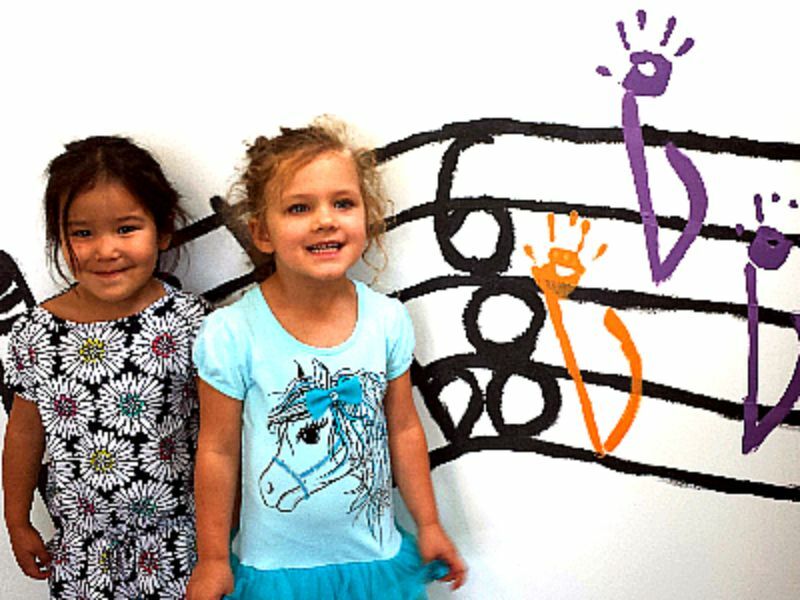 Designed to accompany private lessons, students build valuable skills for their own instrumental or vocal studies as they learn fundamental aspects of musical notation, rhythm, scales, intervals, and ear training. 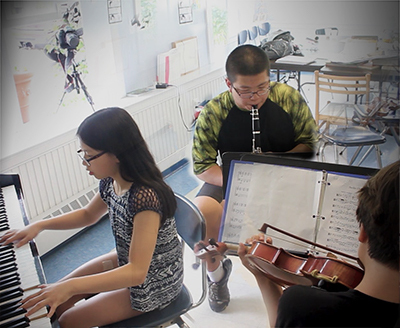 Students develop both the musical and technical skills of ensemble playing while exploring diverse repertoire. Performance opportunities will be offered to participants. 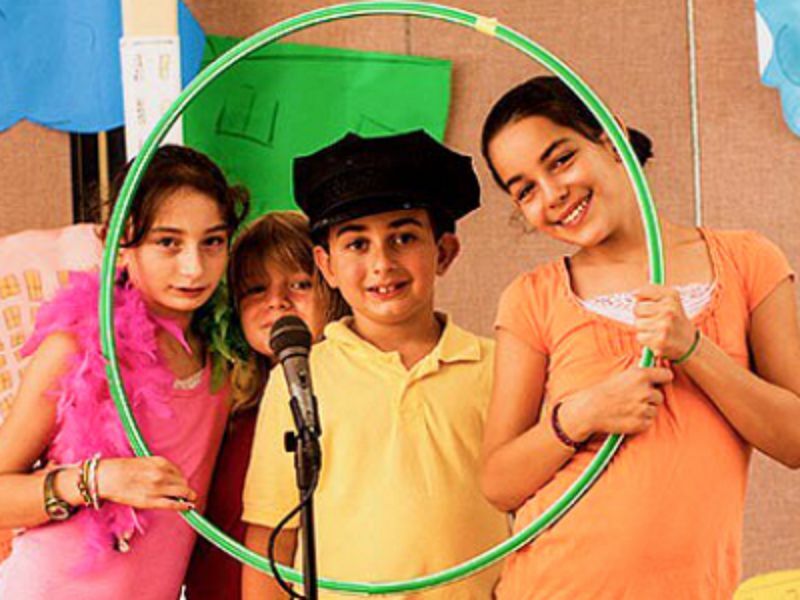 Students from outside the Academy are welcome to participate in our ensembles. Placement audition required. 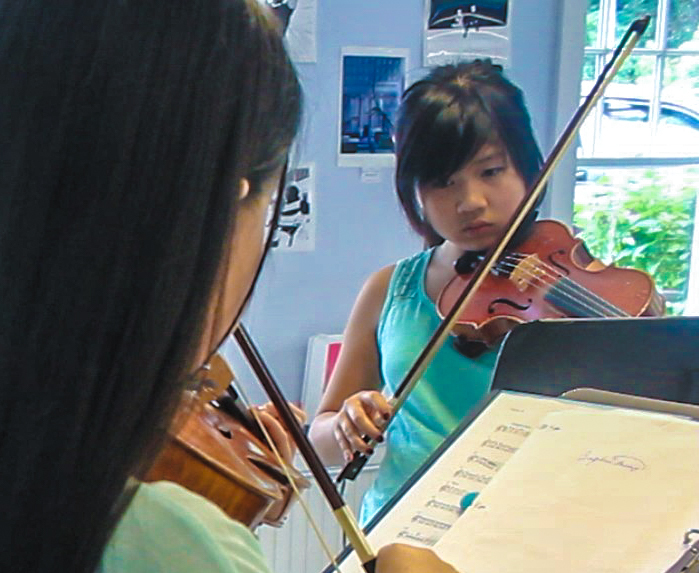 Under the guidance of dedicated coaches, musicians explore intermediate and advanced repertoire. These sessions will concentrate on interpretation, technique, sound production and sound quality. Performance opportunities will be offered to participants. Groups are formed based on technical ability, repertoire interest and scheduling constraints. Existing groups are welcome. Ensembles meet for 24 weeks (12 weeks per semester). Designed with special consideration for busy life styles of adult players. 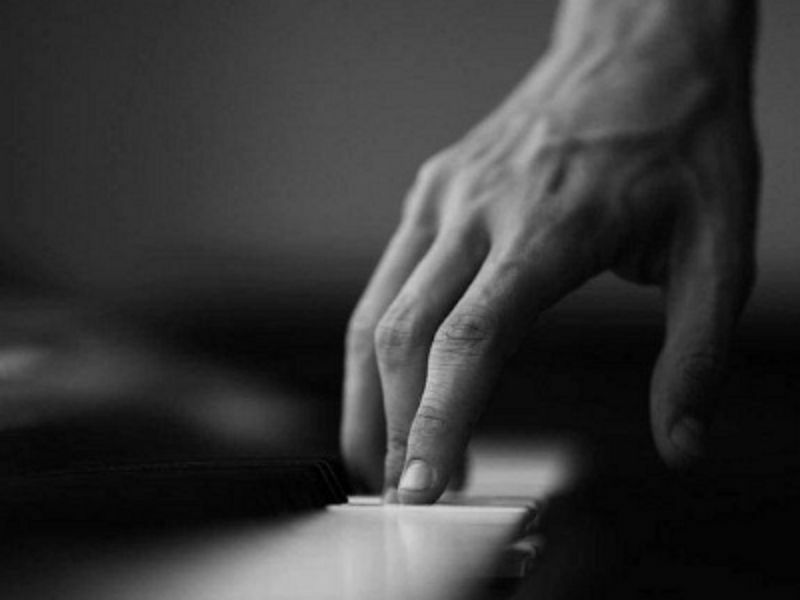 Learn a new instrument or come back to what you love. Morning & evening classes, flexible schedule, performance opportunities. 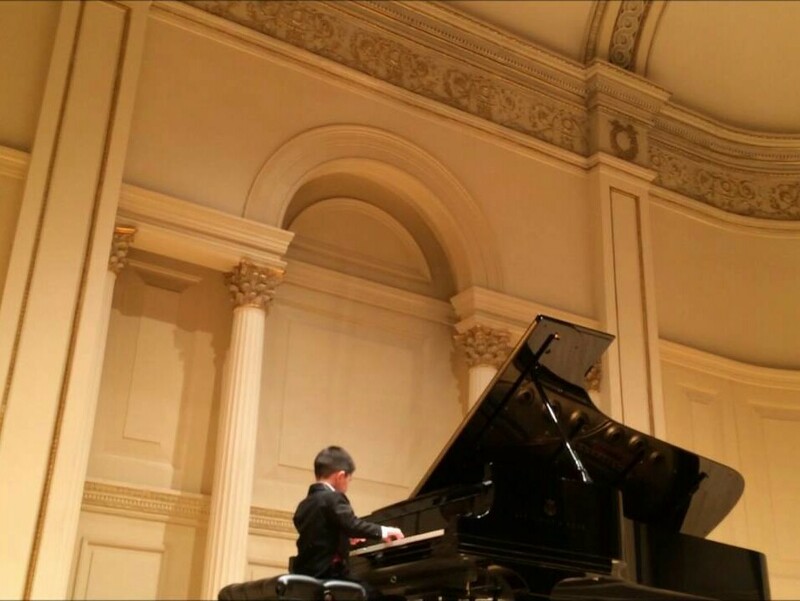 The experience enhances instrumental skills while offering an opportunity to play in small chamber combinations: duos, trios, violin ensemble, and piano duets. Existing groups are welcome. 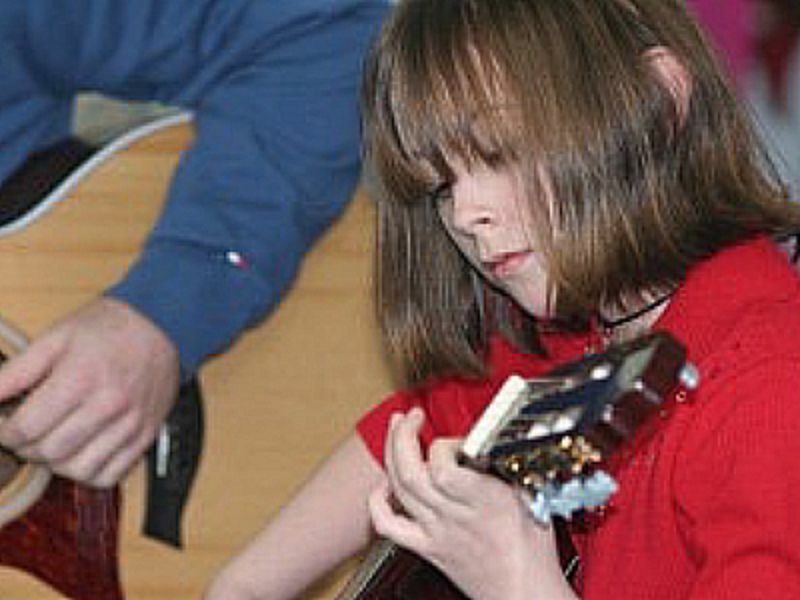 Summer is a great time to start or continue your music education. We encourage all of our students to continue lessons in the summer. 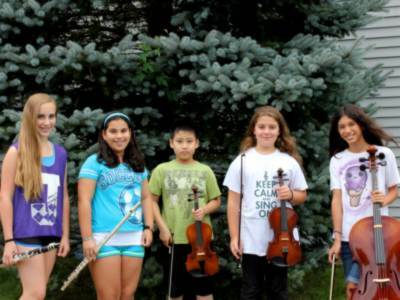 Private lessons are offered in piano, violin, viola, flute, clarinet, saxophone, guitar and voice. Take your music lessons to the next level with large and small ensembles, ear training/ music theory classes. Inspired by college preparatory programs, students in the Academia program are required to take private lessons, ensemble(s) and theory. Students will have extra performance opportunities and a required technical exam. For registered students who would like to be in a fast-paced learning environment and receive a second lesson during the week. Helps build consistency and good practice habits, accelerates progress.